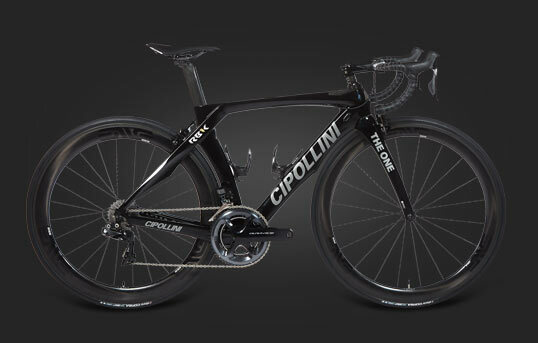 Italy is well known for it's superb bicycles and it's superb cars. 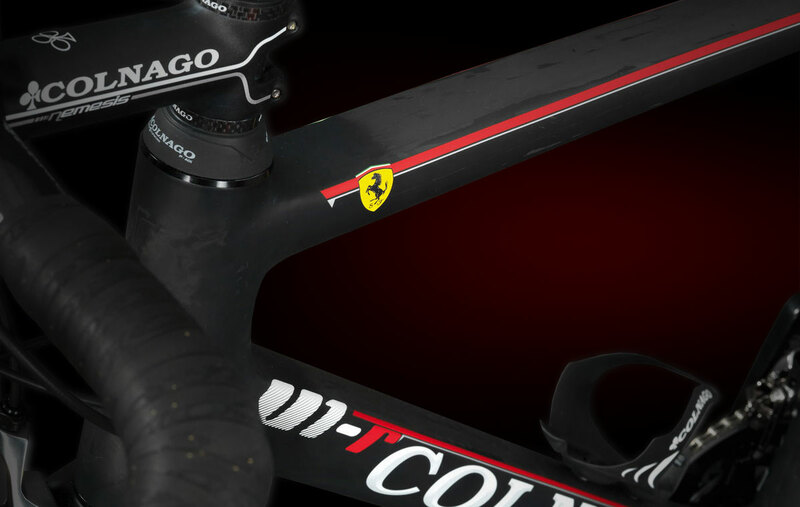 So what happens when the most famous versions of each – Colnago and Ferrari™ – come together? 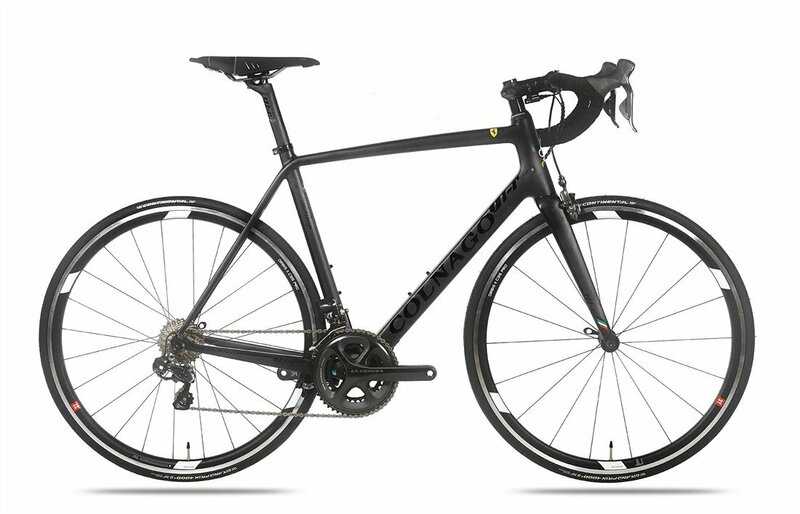 You get the Colnago V1-R. 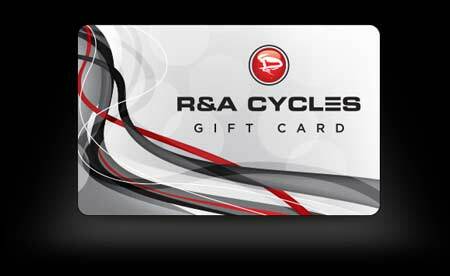 The bike isn't a marketing exercise, however. It's a performer. 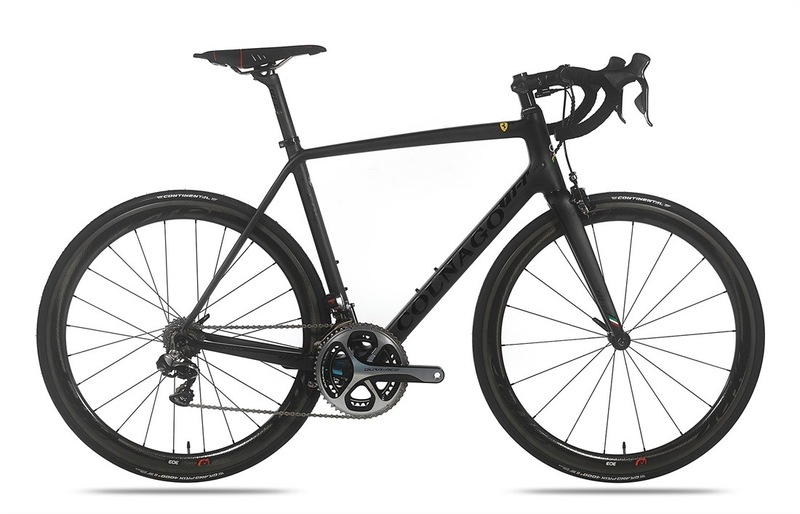 While the Colnago C60 is the brand's excellent all-around machine, the V1-R replaces the M10 as Colnago's frame aimed squarely at racers. 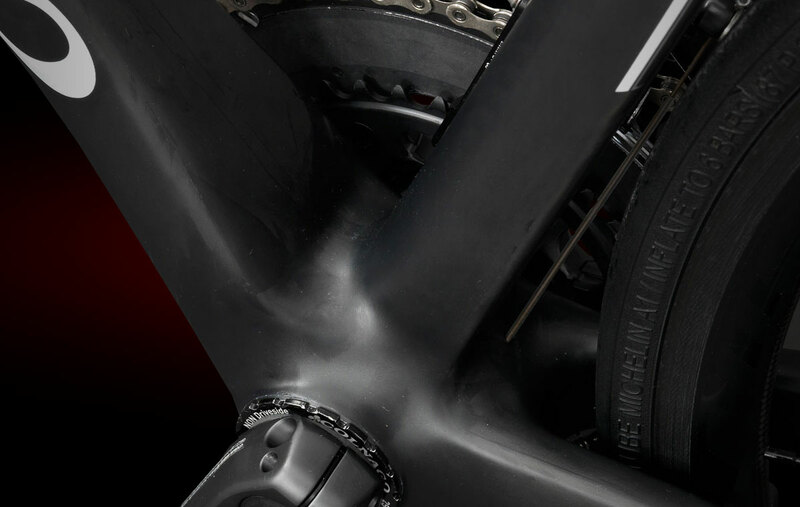 The stiff monocoque carbon chassis (which rides more firmly than any other Colnago, but still like a Colnago), the ThreadFit82.5 bottom bracket, and the aerodynamic tuning all conspire to bestow maximum speed on the rider – and without sacrificing that famous Colnago handling. 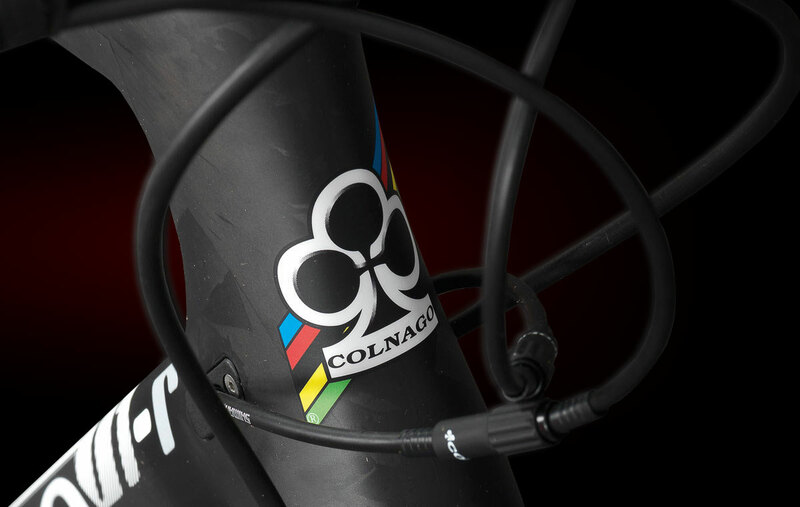 Learn more about the amazing Colnago V1-R, and the many ways in which R&A can build one for you. Working with Ferrari™ meant access to the same wind tunnel in which Ferrari™ tests their own cars, from their road-legal machines to their F1 rockets. 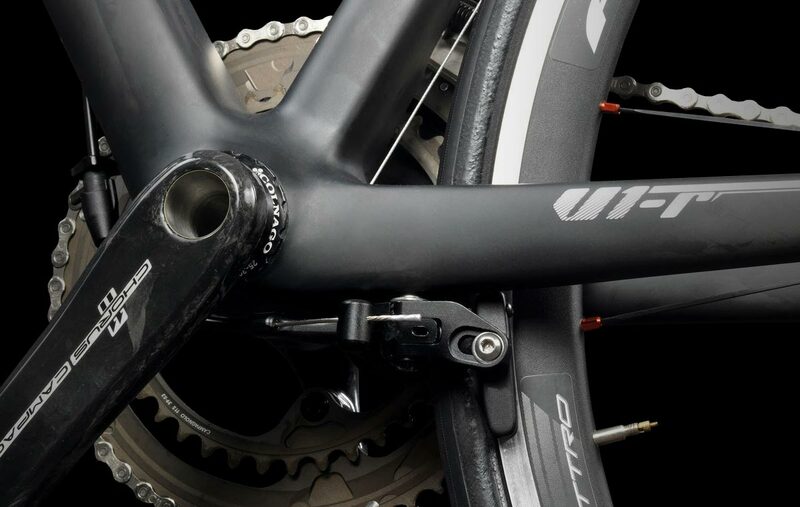 The result is one of the most sophisticated aero road frames on the market, while still meeting Colnago's standards for exceptional ride quality, handling, and responsiveness. 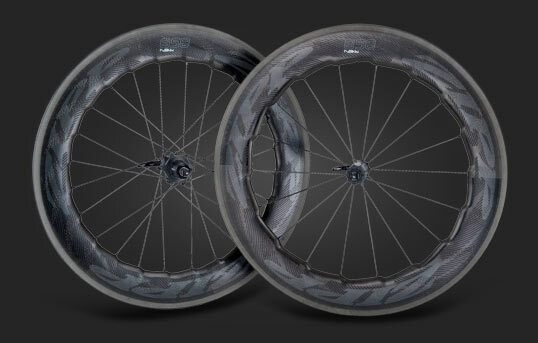 Colnago will readily admit that, even though it's more expensive, their top-shelf C60 is not as laterally stiff as the V1-R. The V1-R's monocoque structure is extraordinarily stiff, engineered specifically for racing and the extremely torsional demands of such. 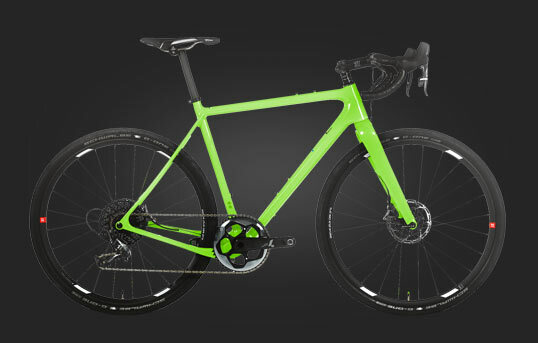 The V1-R is Colnago's first drop-bar road frame with direct-mount brakes. 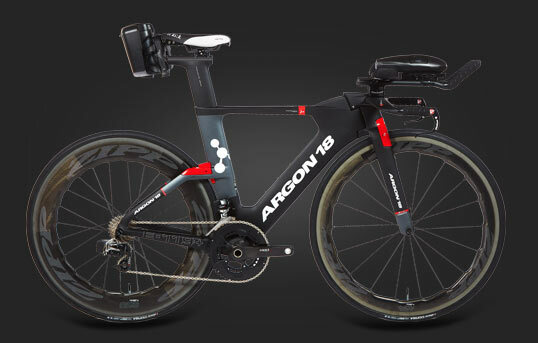 The new braking platform grants lower aerodynamic drag and greater structural efficiency to the bike, allowing it to be stiffer and stronger without a weight penalty. 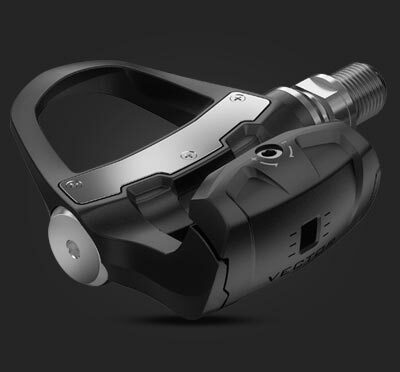 Colnago has always believed in, and faithfully utilized, the “standard” BSA threaded bottom bracket, so the fact that they designed the V1-R with a ThreadFit82.5 bottom bracket instead is a major statement. 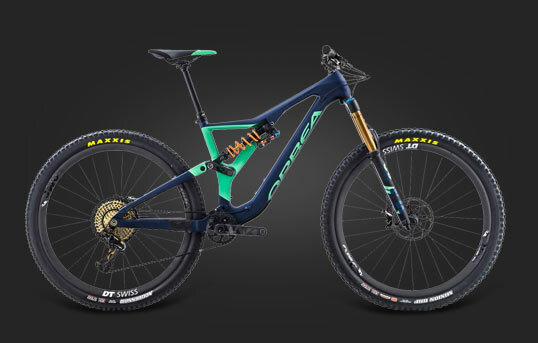 The new bottom bracket platform is all-around better: it's still a threaded interface for reliability, but now it's much wider, stiffer, and more responsive. 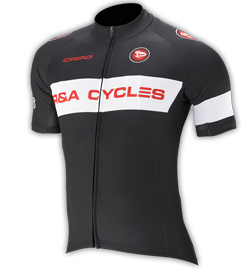 Have questions about the Colnago V1-R? Give us a call or send us an e-mail, and we'll help you explore your options.